This project has ended. If you would like to support Visual Arts students and initiatives, please make a gift at: supportnku.nku.edu or call Jodi Zerbe at 859-572-5489. 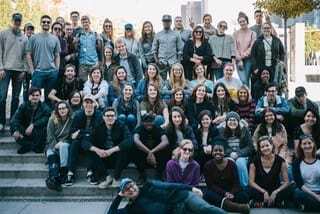 For nearly two decades, Visual Arts students and faculty have embarked on a trip to Chicago to visit galleries, museums, and major exhibitions. Students leave this trip having seen first-hand what it means to make work, exhibit it, have representation in galleries, and see how art is sold on a local and world stage. For many, this trip is a highlight of their college career. This year’s excursion is set for November 2-4, but we need your help. The cost of this trip usually runs between $150-175, which can be a substantial cost for some. We are hoping to raise $2,500 to directly impact the cost for our students. Your support can remove financial barriers and allow students to attend this life-changing experience who would otherwise not be able to afford it. 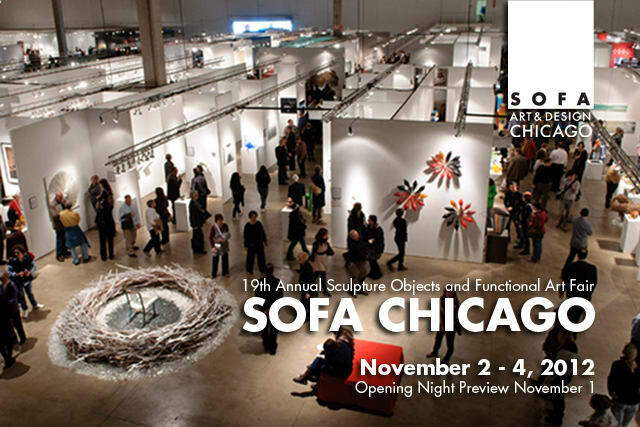 One of the reasons why this trip is such a unique experience is the opportunity to attend the SOFA Exposition. SOFA is one of the most prestigious gallery-presented art fairs dedicated to showcasing three-dimensional art and design in the world. For one weekend only on Chicago’s Navy Pier, 35,000 people attend this event to see the top 80 galleries from around the world present their finest art work. This trip opens the eyes of students to the international art world and to the many creative opportunities that a bigger city has to offer; opportunities that our students can benefit from now and as they launch their career as emerging artists and designers. Thank you in advance for your generous support. Because of you, our aspiring artists and designers will be exposed to some of the world’s best artists, witness how the art world works first-hand, and build a community with their faculty and peers that can last a lifetime. Thank you for being a part of this incredible opportunity that inspire and shape the lives of our students.